Sojourn Glenwood Place - Grubb Ventures LLC. 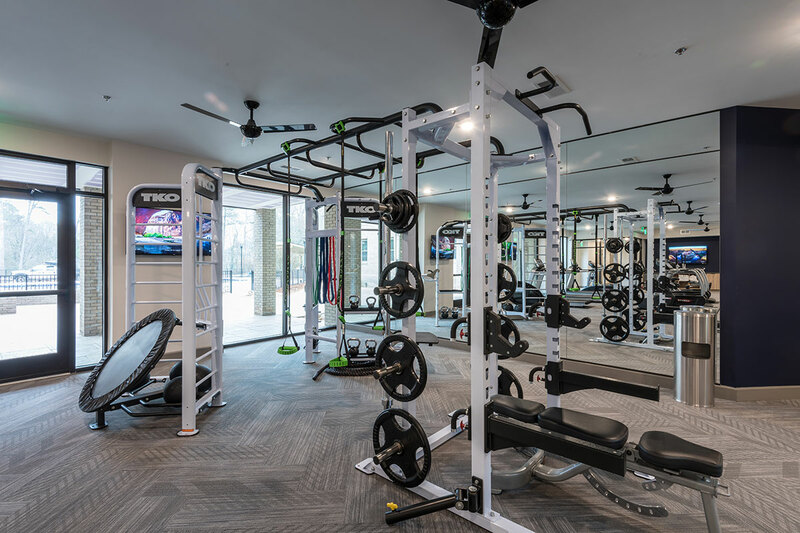 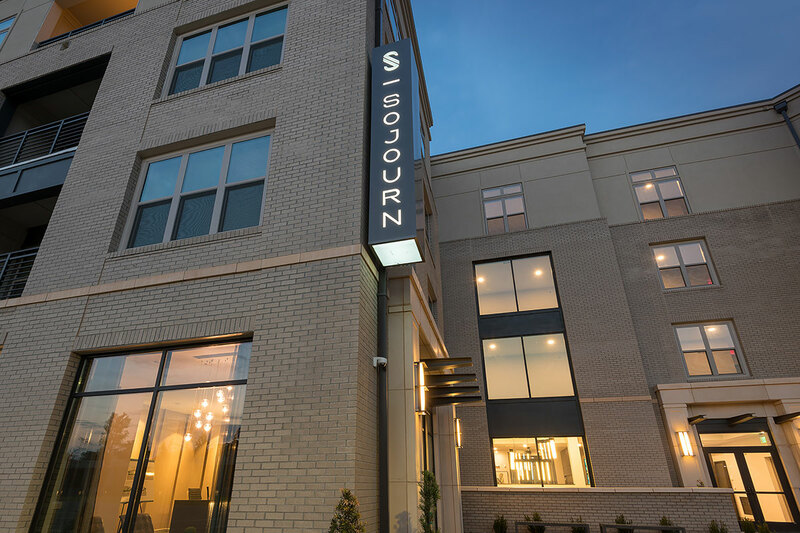 The community includes approximately 10,000 square feet of convenient retail and restaurant space. 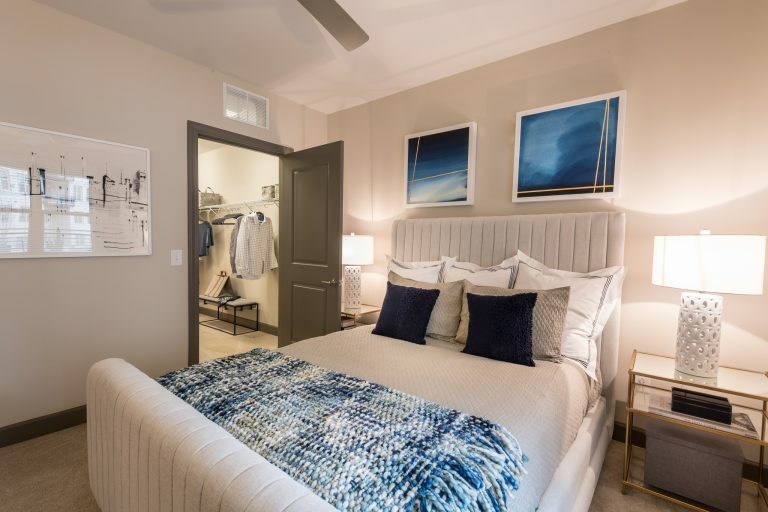 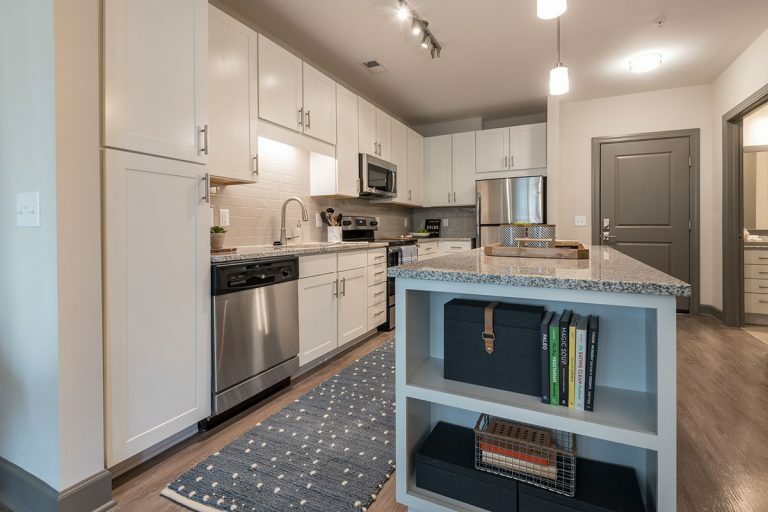 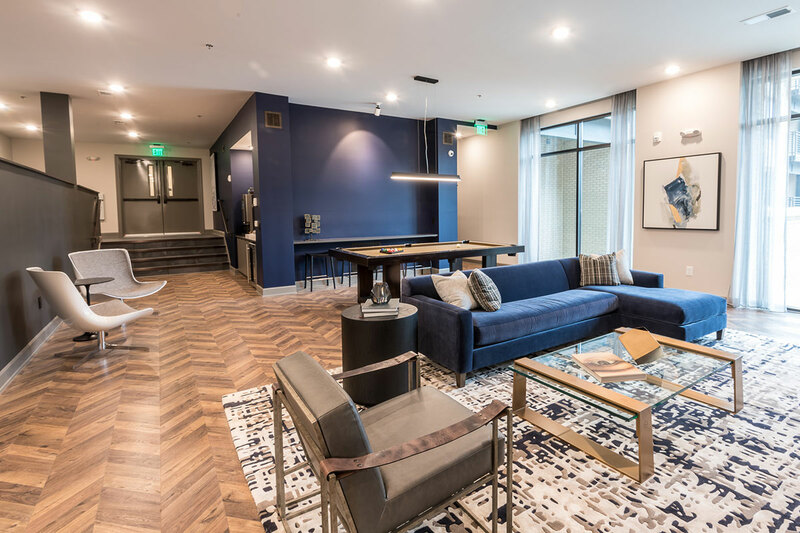 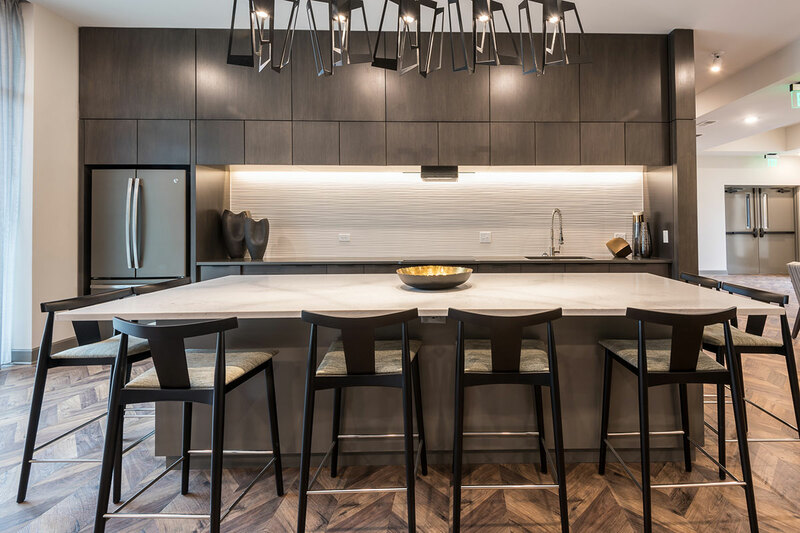 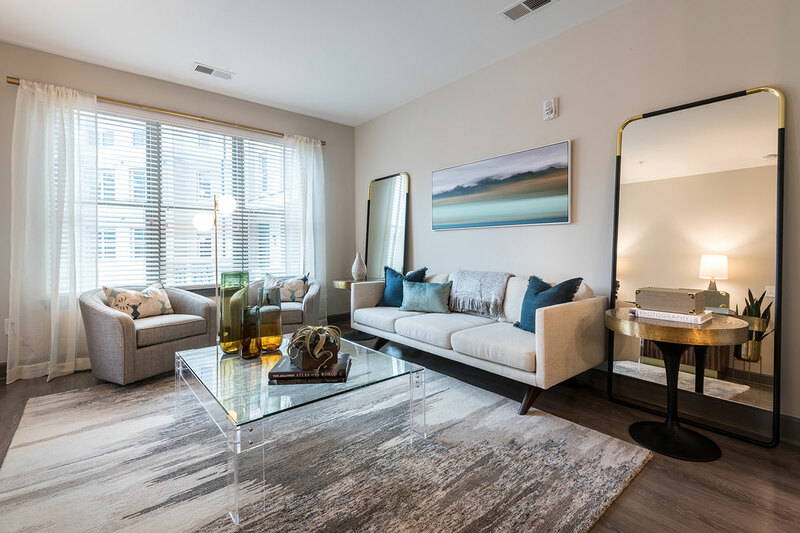 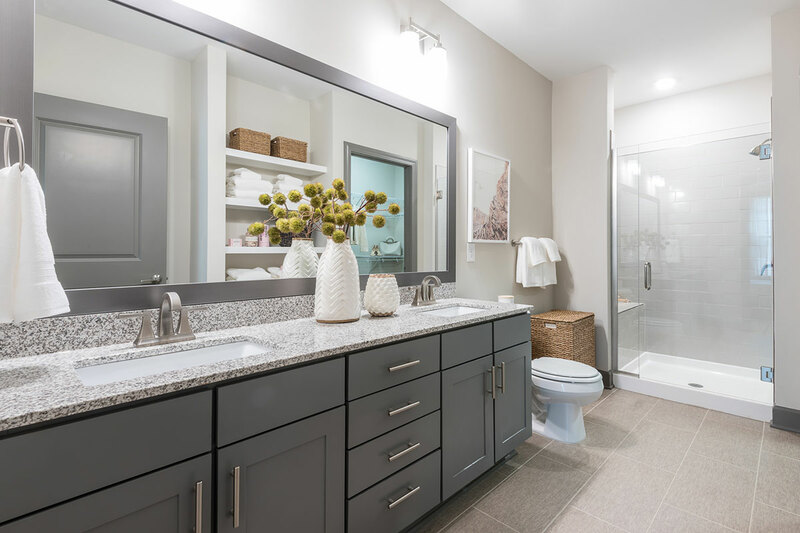 Offering luxurious living at its best, the apartment homes include designer kitchens with granite countertops, stainless appliances, solid wood cabinetry, and spacious balconies or terraces. 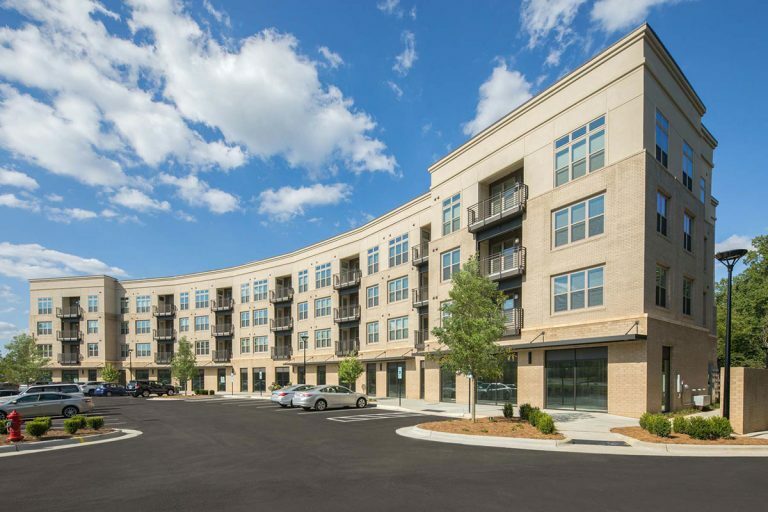 Districted schools include the well-regarded Root, Daniels, and Broughton schools. 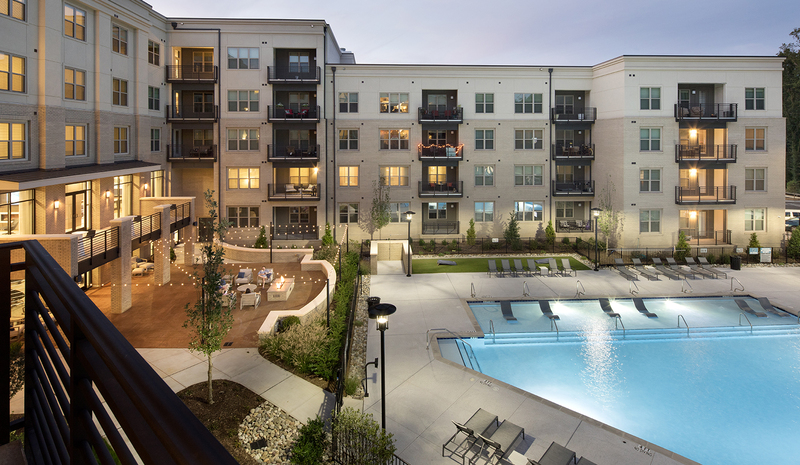 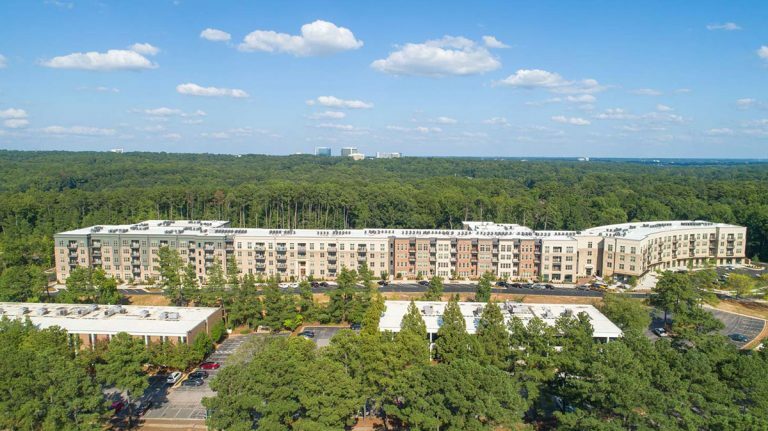 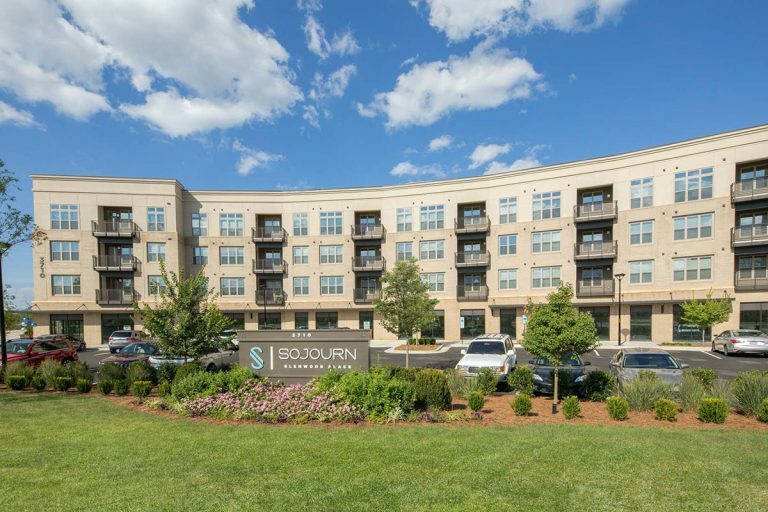 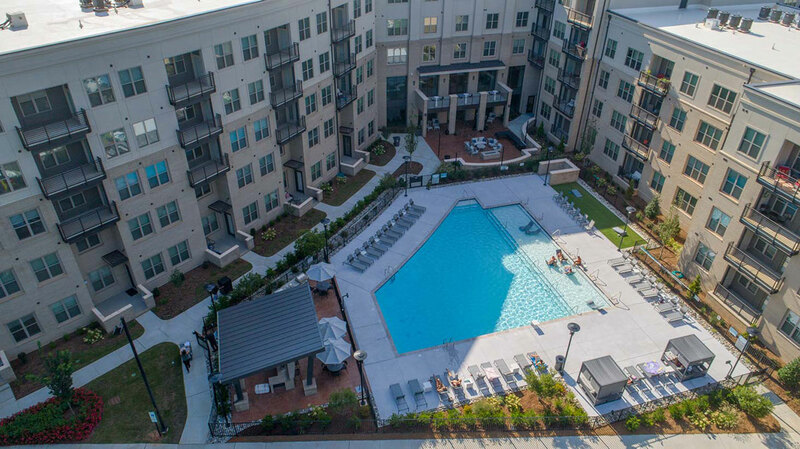 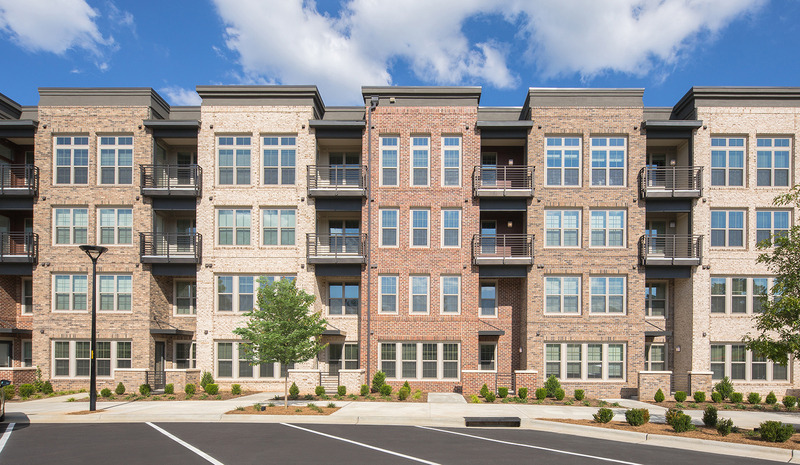 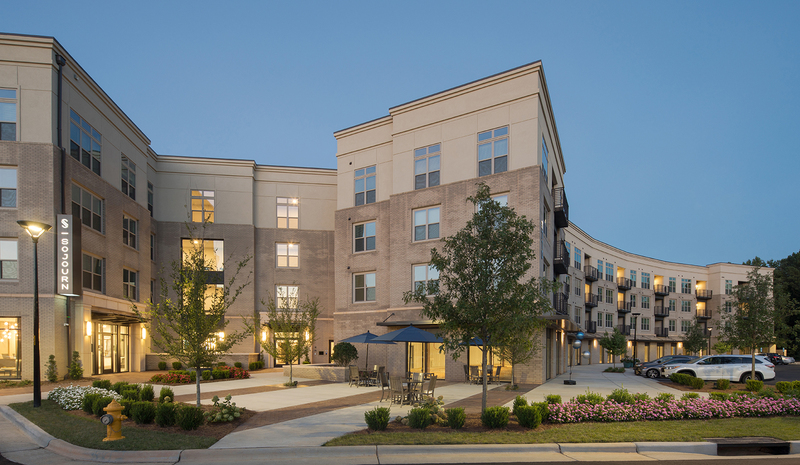 Sojourn Glenwood Place is now leasing, please contact 919-791-3600 for more information.